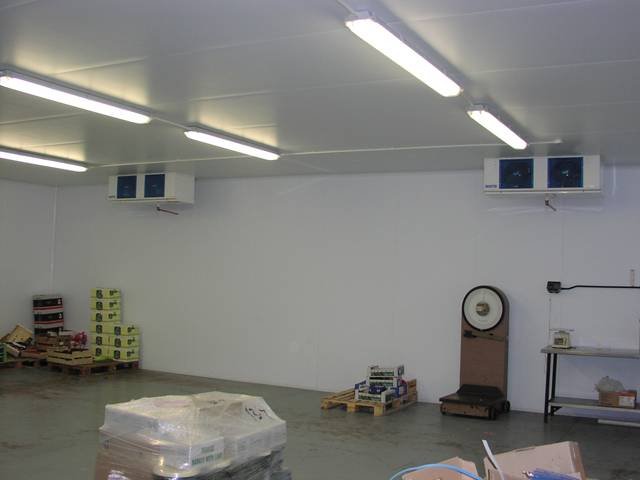 Oak Refrigeration have recently completed the installation of a chiller coldroom for French Connection Ltd who specialise in bringing to the UK fresh food products from France. 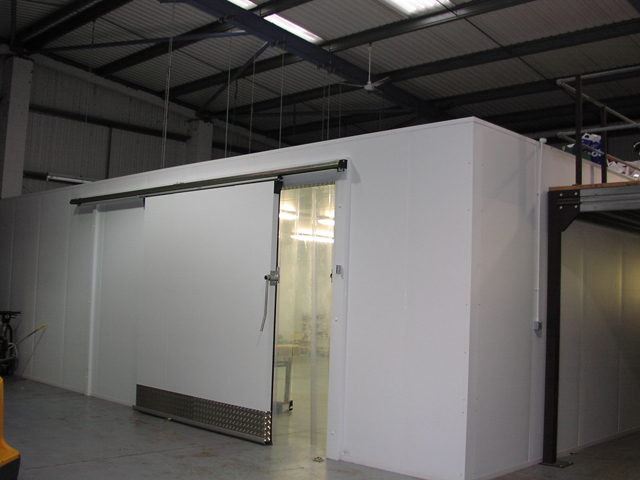 The project consisted of the supply and installation of a 15m x 15m chiller coldroom complete with 2 independent refrigeration systems. 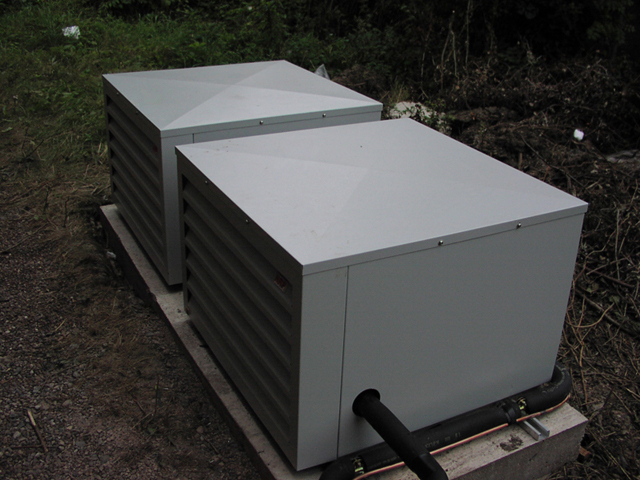 Included within the project was the request for a data logger. 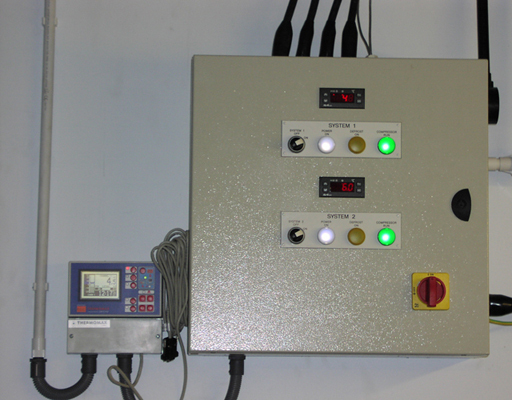 Using modern technologies Oak provided the client with a computer driven data logger that also incorporates a dial out and high/low temperature alarm. The system also allows the data to be stored to a PC which can then be printed or e-mailed.